WHY! It’s time for edition number 9! Since 2008, the BTO’s mission has been to decipher the numerous changes that have taken place in the world of tourism and hospitality. Nine years ago we found ourselves at the beginning of a “perfect whirlwind” that was about to sweep the whole sector away, as the Internet had reached a level of development that was creating new business opportunities for the industry, but it also meant certain operators were being pushed out as they were unable to keep up with such a new, complex and unfamiliar reality. Buy Tourism Online was created in order to help and assist a whole industry transition into the digital era. Since 2008 we have made it our mission to bring foreword new strategies that will enable businesses to adapt to new paradigms and reap the benefits of the new reality instead of suffering from it. For 9 years, we have held conferences, workshops, seminars and so many other events, all focused on providing strategies, tools and know-how to an industry that was in need of renewal, perhaps even of a revolution. The positive response we have consistently received, our ever-growing success and the enthusiasm we have encountered, continues to reinforce the importance of BTO – Buy Tourism Online as one of the sector’s most significant events both on a national and international level. 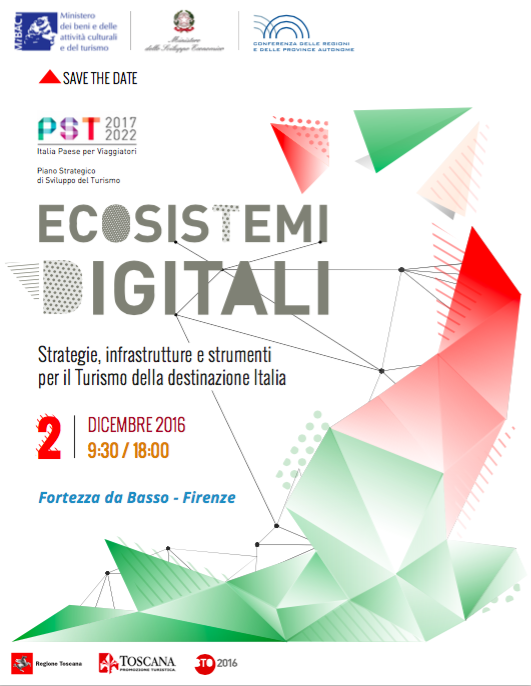 It has become an absolute must for industry stakeholders involved in tourism in Italy. 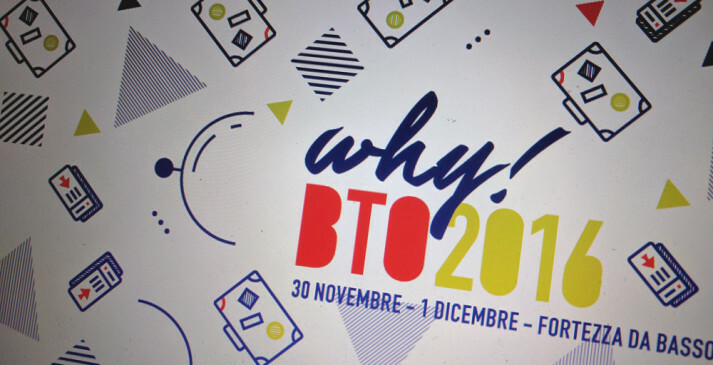 Indeed once a year in Autumn, the BTO fair in Florence offers the opportunity to take stock of the industry’s cutting-edge novelties and its plans for the future. As we approach the tenth anniversary of the BTO fair, we believe that “how” is not the only question that needs to be addressed, as we embark upon the “genetic mutation” that our sector is facing. For the upcoming ninth edition, we have decided to challenge ourselves and go beyond the mere “how” and wholeheartedly address the many intangible “whys”. People have begun to understand that the act of choosing what you’re going to buy is different from the actual act of buying it. And when you buy something, even a holiday, perhaps even more so a holiday, the reasons that push you towards making the choice that you make go beyond the mere logics of economic transactions. Loyalty is one thing, trust is another. For too many years, our sole focus has been to define commercial marketing policies. Many smaller market players have been crushed, since only the major players were able to lower prices significantly and win the day. But there may still be space to talk about quality. Quality in terms of offer, customer relationship, loyalty, long-term strategies, sharing real-life experiences that go beyond heavily marketed and disingenuous storytelling. 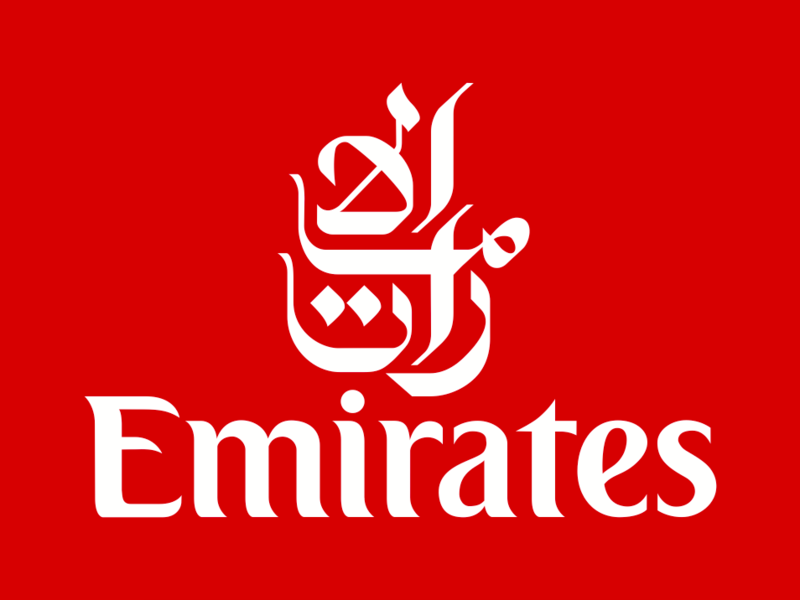 Our aim is to make real connections with the many people who each year visit this country, whatever the circumstances may be. And it’s really to them that we dedicate the 2016 edition of the BTO fair, as we consider their lives and experiences rather the hotel beds that they fill. And in order to do so, we need to pause and think about the reasons why so many solo-travelers, families, groups, schools, couples, young and less young people, chose Italy as their holiday destination. Solo travelers, families, groups, schools, young and less young holiday-makers, each with their own reason for coming here, reasons that we should strive to discover in order to stop seeing them as mere target clusters. Target clusters are ok for algorithms, but edition 9 of the BTO fair is all about going beyond that and learning to interpret people’s behaviour and the reasons why they make the choices that they do and in so doing we are able to focus on addressing the matter of why we do what we do. No matter how big or small an industry player you are, you need to know what the driving forces behind you are, what the reasons for your existence on the market are – and discount percentages won’t give you any answers. What purpose does the wonderful and fascinating hospitality industry serve? What story does it tell about a country such as ours, who can and must invest all it can in tourism in order to win back the prestige and status that have made Italy into the number one tourist destination in the world? BTO2016 is dedicated to travelers. Our aim is to wow our visitors and show them new and innovative ideas that imply a solid set of tools and technical know-how and are able to inspire, open horizons and enlighten on a deep level rather than deliver mere code sequences. Let’s imagine that on November 30th and December 1st, Florence goes back to literally being a place of Renaissance, and once again inspiration for beauty, intellectual impetus and research is what keeps all those working in this profession so deeply attached to it and bound by a deep sense of vocation, which in times such as ours, would be an epic, heroic collective feat. We don’t just want to talk to “survivors” of the industry. We want to talk to those who still have all the enthusiasm that it takes to welcome people wholeheartedly- even more so at a time when certain people in Europe would like that word to become a new “taboo”. We know how to do it, now we want to know why. This was written by someone who has been following us from the very beginning. Someone who you’ll be seeing on the main stage for the opening of BTO2016. All content on this website is copyright free. You are warmly invited to COPY and SHARE everything and anything you find interesting.